A photograph is more then just an image printed on a paper. A photograph has the power to take you back in time to remember your state of mind at that exact point. Something that can be so small has the power to evoke your emotions and allow you to treasure that memory for years to come. As a wedding photographer, being able to provide my couples with such an experience when looking back at their emotional roller coaster of a day fills me with pride and joy for what I do. Being able to know in years to come, when your children’s children ask their grand parents about they’re wedding, you’ll be able to bring out a classic and time less wedding album showing them how things have changed and family member’s that they may have never had the chance to see. 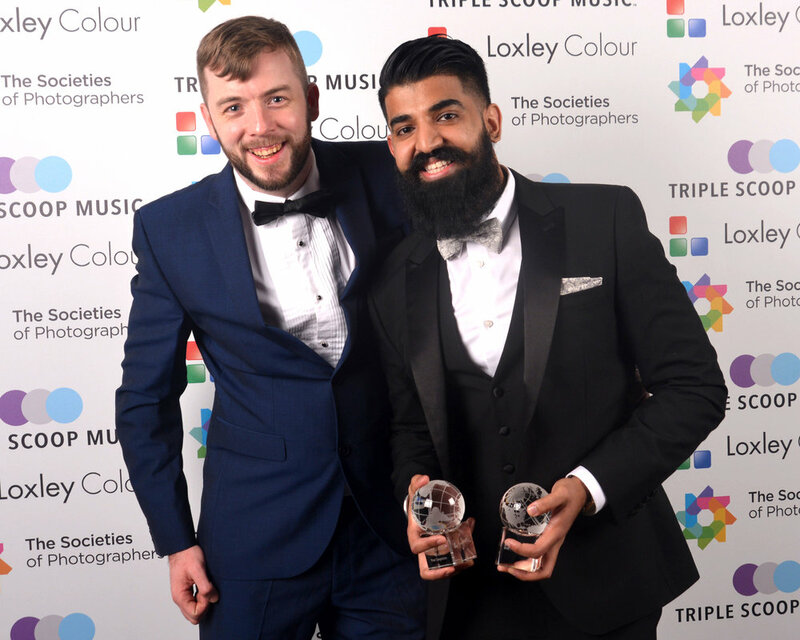 My name is Satnam and I’ve been an Asian wedding photographer for a number of years and have had the pleasure of shooting some beautiful weddings. I’ve developed a love for photographing weddings, as it’s an event that brings everyone together to celebrate new and old relationships, new beginnings and unity. Being a social person, I love hearing the stories of couples and getting to know them for who they are and respect them as friends rather than clients. I’ve learnt from experience, to get the best out of photographing weddings, having a good relationship with my couple and having their trust helps me exceed the benchmark that’s set for me. Throughout the wedding experience, there will be a handful of people that will be right by your side for the entire time with a photographer being one of them. This is where a photographer steps out of their job role. I’ll be someone that you’ll look to for guidance, advice, help and most importantly someone who will calm your nerves. My photography speaks for itself. You may dislike images in my portfolio or love everyone one of them but the images shown are photographs that my couples treasure. If you feel the same about photography as I do and would like me to capture your special day, please feel free to contact me.